This is the instagram account of digital influencer and blogger Nyane Lebajoa. For months, her photos popped up on my Facebook timeline before I found her Instagram. And trust me, I am not disappointed. Her feed features beautifully curated fashion and lifestyle shots. Her aesthetic is soft yet sophisticated and life of food, ootd and hair-inspiration will just draw you in. Originally I was not going feature an online stores, but I couldn’t help it. Husband and wife, Jordan and Ashley French, run the photographic inspiration that is Crystal Tribe. As the name gives away, they sell energy-infused crystals and handcrafted jewelry. On top of that, they offer lifestyle decor and tools for conscious living. If you love healing crystals and are into self-care, then this is for you. Additionally, their lifestyle shots are mixed in with customer’s pictures and those that fit the ethereal aesthetic. Alexander James is a Barbadian photographer whose feed I absolutely love. His feed features gorgeously warm photos from Barbados and the places he travels. When scrolling through his feed you’ll become immersed in his daily life along with photos of his client. If you love warm and rich feeds then check him out. 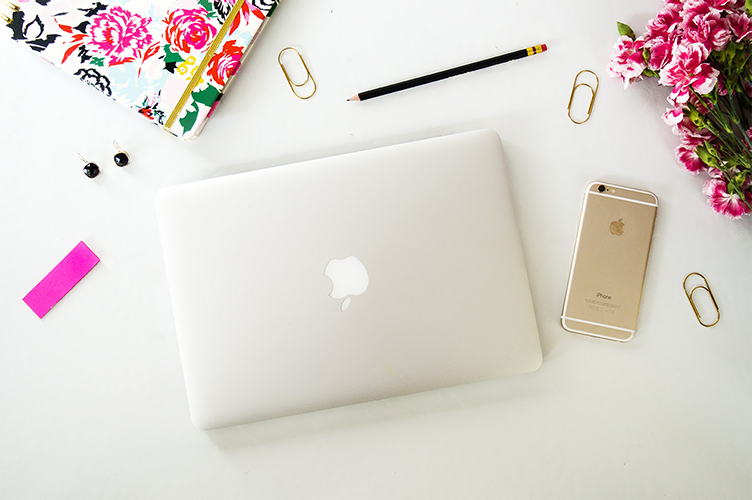 This account is by Sheree Grace, a lifestyle blogger. Her feed features mostly flatlays with bursts of colors. Flowers, hands in the frame and coffee are a common motif in her pictures. If you’re looking for a beautiful feed to refresh you, this is the one for you. Lastly, it this instagram account by Heather. If you’re a lover of cohesive cool themes, then this one for you. It’s amazing to see people who are able to keep a single color theme going. In between her outfits of the day, you also get a bit glimpses into her life. So those are the feeds that I am loving right now. 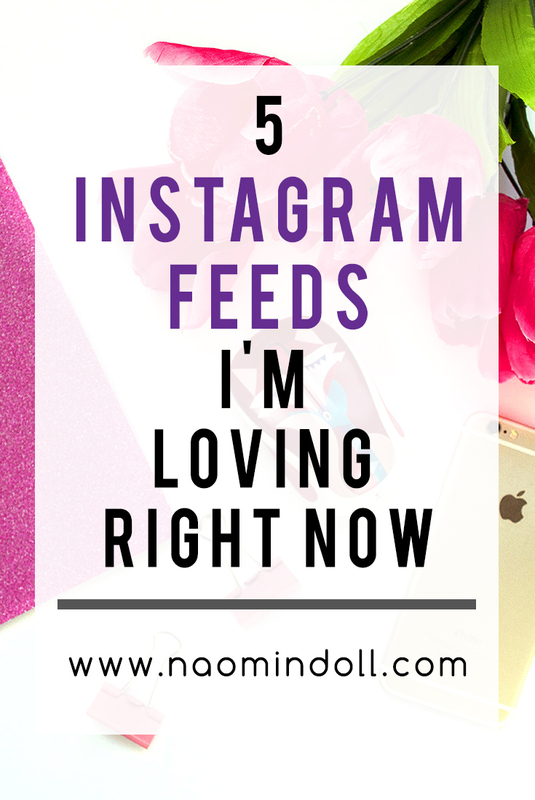 Do you have a feed that you love? One that inspires you? If so please share it in the comments below! I’d love to check them out. She’s definitely my favorite. I have no sort of regret when I hit follow. Love this post, I’m now following @kindlysheree – totally love her feed! Thanks for sharing 🙂 One IG account I absolutely adore, is @its_the_mm 🙂 He is a young photographer, self-taught as far as I know and his photos are wonderful. So if you’re into that, he’s totally worth checking out! The crystals account is beautiful! I love crystals and own quite a few myself, so that account really appeals to me. I hoping to get some crystals for myself this year or early next year. I’ve slowly been researching the topic and I’m highly intrigued.